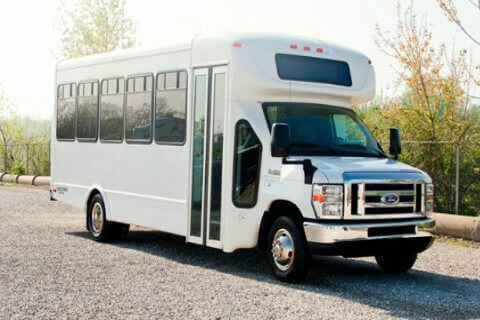 Compare pricing for Illinois charter buses, shuttle buses, minibuses and more from all across the state! Price4Limo has over 12,000 vehicles in our inventory across the USA with photos and prices for you to choose for your transportation needs. Getting a free quote takes less than 30 seconds and no email is required! The state of Illinois borders the Indiana in the east and the Mississippi River in the west. As “The Prairie State” of United States, the majority of its area is marked by forests, rolling hills, farmlands, and wetlands. 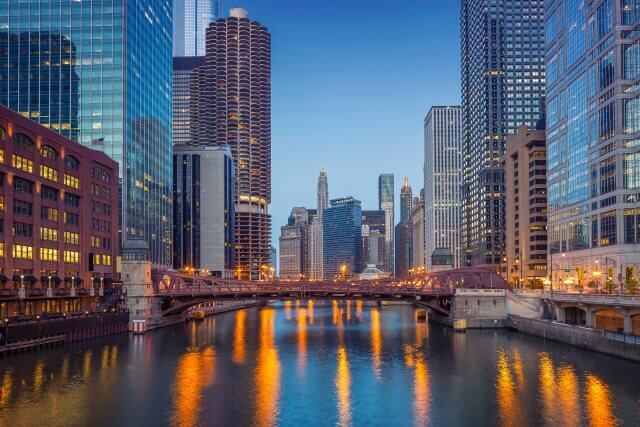 Its largest city is Chicago and its famous landmark is the neo-Gothic Tribune Tower. Illinois was a region ceded to Britain when the French and Indian War ended, but it was in 1818 when the United States took territorial governance of Illinois and made it as one of its states. The city of Chicago became a place for numerous immigrants when the need for workers opened opportunities to different nations. Chicago was a booming metropolis because of its industries like mills, rail yards, and slaughterhouses. The state of Illinois is famous for many notable and impressive art works exhibited at the Art Institute. The birthplace of Abraham Lincoln is a place of rich history and discovery. The 7 Wonders of Illinois and the homes of the millionaires in the state are indeed a place of destination and unique experience. 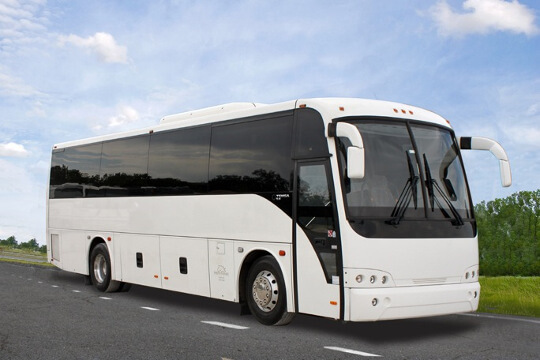 Whether you cruise or stroll or ride along, you will surely make the trips more enjoyable in charter bus rentals to Illinois. 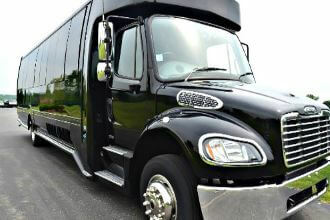 Price4Limo’s charter bus rentals are available for ground transportation to any travel destinations in Illinois. 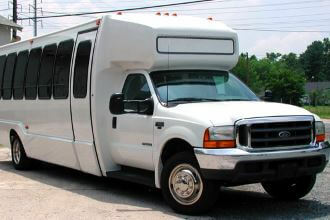 You can take the group to different sites and landmarks of the cities of Illinois in a charter bus. The home of Abraham Lincoln before he became the President, it is preserved as a historic home and is open for tours and historical learning. The 11,000 square foot area exhibits different garden plants. The beautiful landscape of the garden and its situation in the lovely Rock River in Rockford draw more visitors each year. One of the oldest zoos throughout the country, this zoo was founded and built in 1868 with 35 acres of land to serve as the habitation of different animals. They have more than 1000 animals including polar bears, lions, zebras, gorillas and many more. Covering topics for permanent exhibits about the ancient Egypt, dinosaurs, fossils, and evolution of life. Aside from permanent topics, the museum also presents different pieces of history and culture. One of the best family attractions in the state, the museum has more than 300 hands-on activities and exhibits to offer covering topics about science and arts. 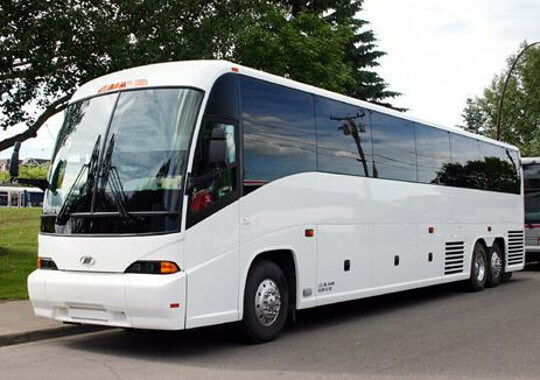 There is no need to look any further for charter bus rentals when you plan to travel to the state of Illinois. Price4Limo is known to provide the best and finest ground transportation throughout Illinois. 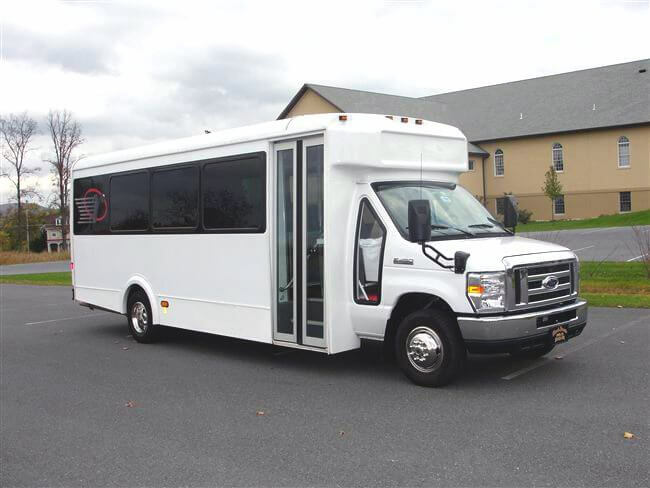 The prices are low and the selections are great, giving you choices from Charter buses, minibuses, motor coaches, school buses, and shuttle buses. You are guaranteed of excellent vehicles and quality services for sports team transportation, wedding transportation, corporate transportation, family reunions, church group travels, school field trips, and bachelor and bachelorette party venues and transportation. 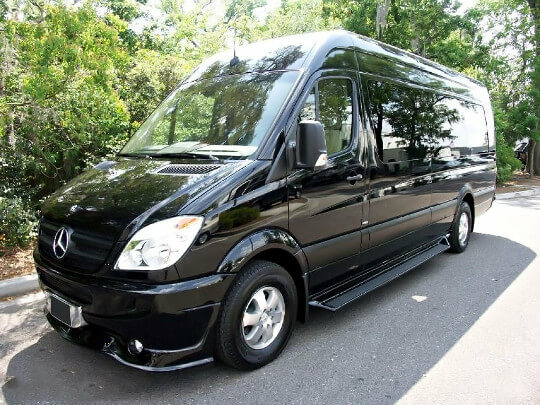 Price4Limo is here with a large fleet of affordable charter bus rentals available for any of your Illinois travels and trips. 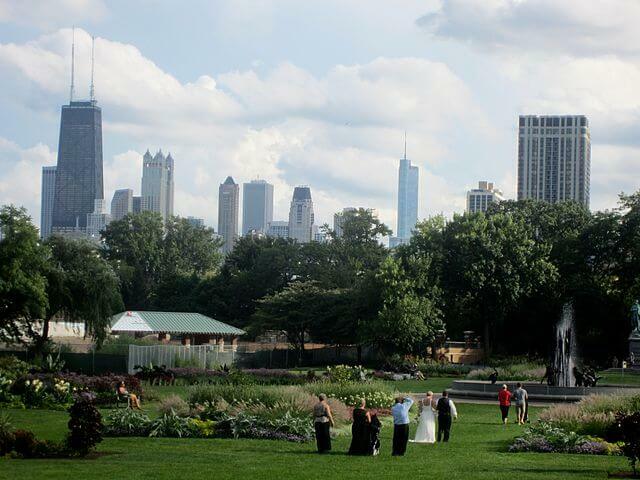 With your whole group, you are sure to enjoy the beauty and charming destinations and adventures in Illinois. Get your free estimate and quote now by calling us and talking to our team of experts. 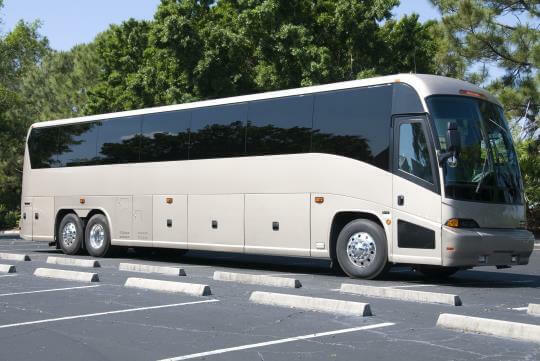 You may also log in to our website for more details on prices on Illinois charter bus rentals for any size of group you are traveling with.